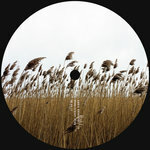 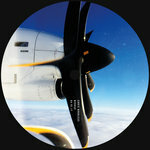 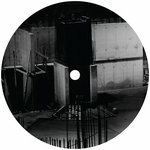 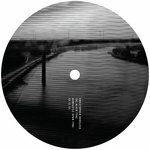 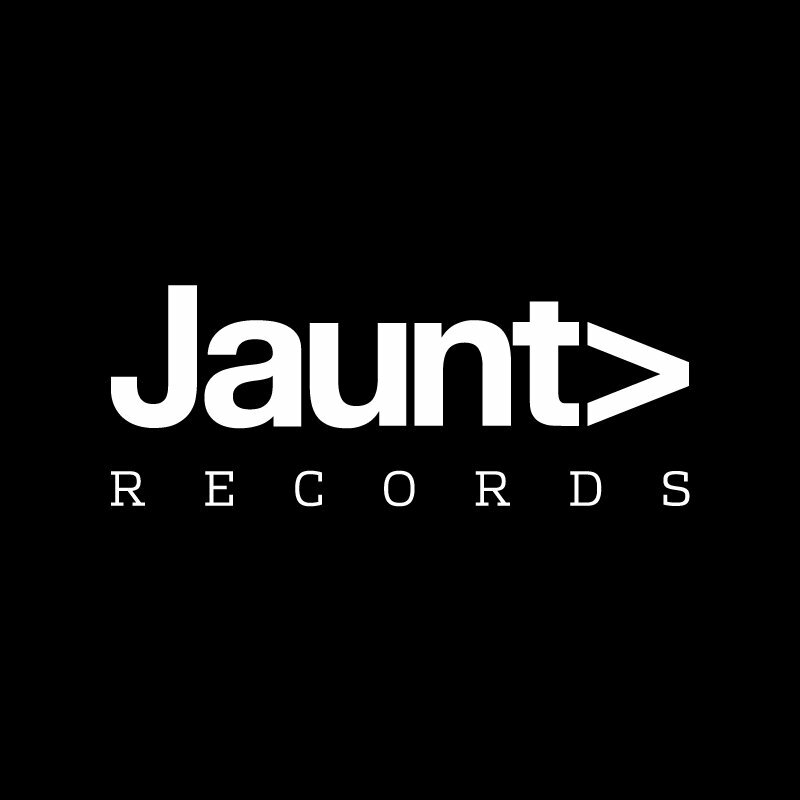 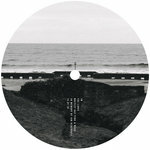 Newcastle/London-based label Jaunt continues its fine run of form here courtesy of the Various Exploration EP. This four tracker sees the imprint explore wider territories whilst revising some of their previous work. 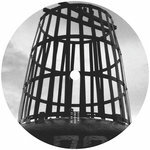 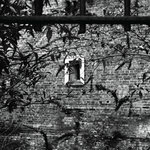 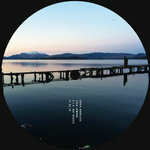 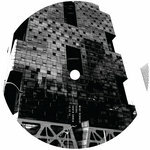 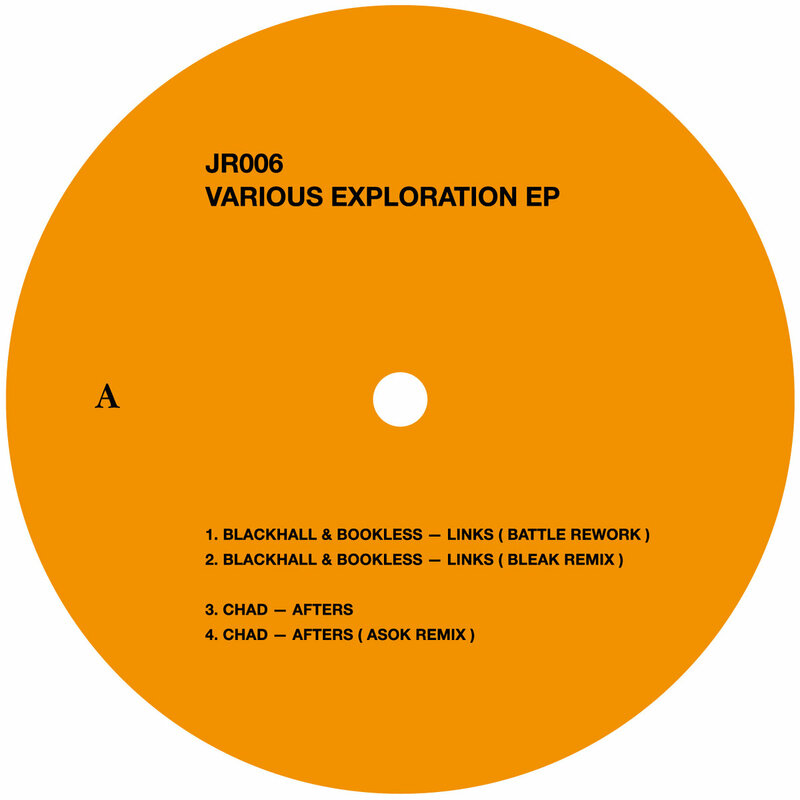 The 'Battle Rework' of Blackhall & Bookless' 'Links' is an emotive drum workout which has even more depth than the track from which it derives, while Bleak's remix of the same track is notable for its many sonic soundscapes and unpredictable tendencies. 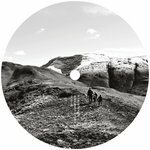 Chad delivers a suspense-filled ambient excursion via 'Afters', before ASOK calls time on the EP with a fine remix that veers close to the rave planes.